To kick off the new year we wanted to start off by getting some new hunting products into your hands, so we’re doing another giveaway. You can win your very own YPOD Gun Rest today just by following a few simple steps in this blog. Simply like our Facebook page, Like the Live Oak Tek Facebook page and share the Facebook post on this contest on our page and you’re in. You can enter once per day by sharing the post each day and on January 14th, we’ll pick a winner. That’s it, seriously. You have from now until January 14th to enter and the contest ends at 12 pm central. 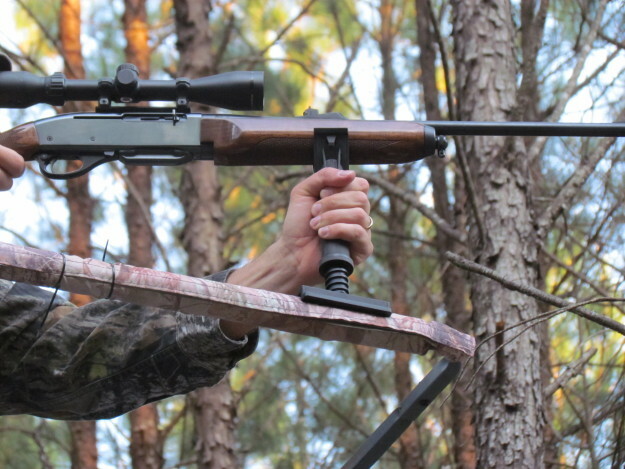 Check out the full review of the YPOD Gun Rest and some other great hunting product reviews.